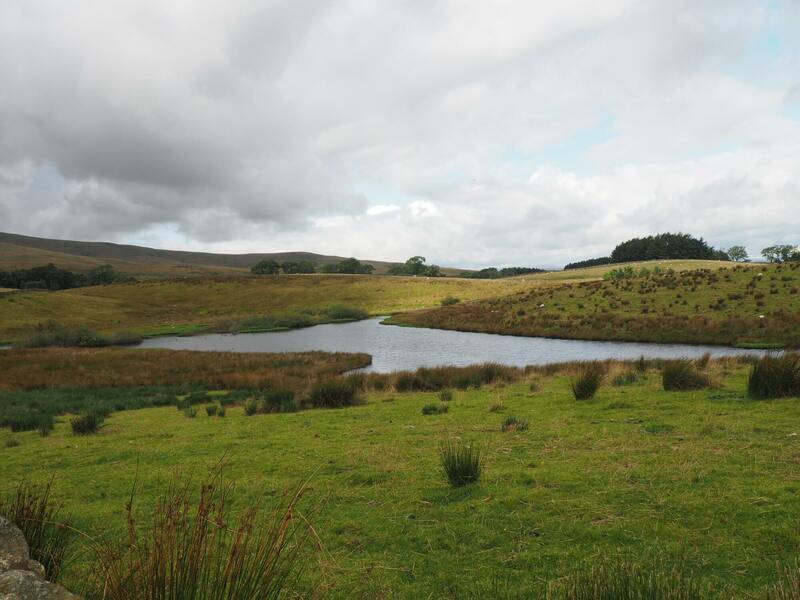 Paradise Tarn is a pleasant and relatively low level tarn located in the northern foothills of the Howgill Fells ¾ mile south-east of Ravenstonedale. Somewhat surprisingly the tarn isn’t marked on my older Ordnance Survey OL19 maps. It looks to have been there a while and when I visited there was plenty of birdlife including two herons. 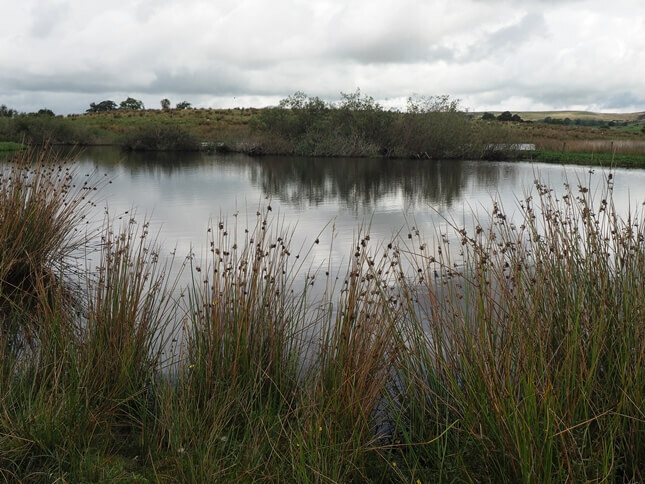 Even though the tarn is now marked on the map it is not named. 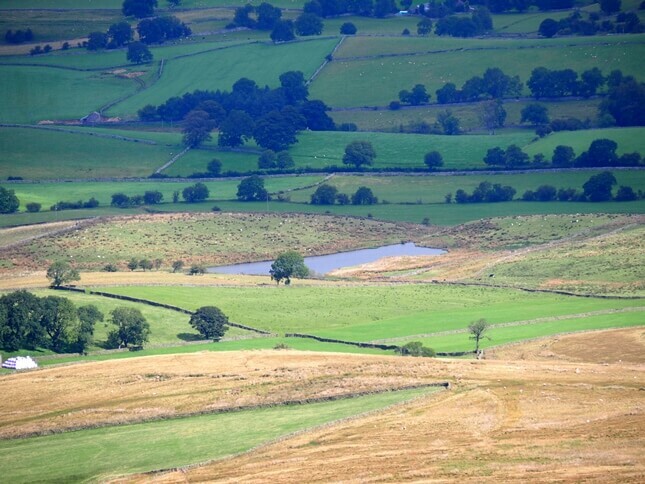 The nearest farms are Lockholme and Row Foot. However, the map does have the word ‘Paradise’ written over the eastern edge of the tarn hence the name I’ve given it. I passed Paradise Tarn on my way from The Fat Lamb hotel on my way to Harter Fell. 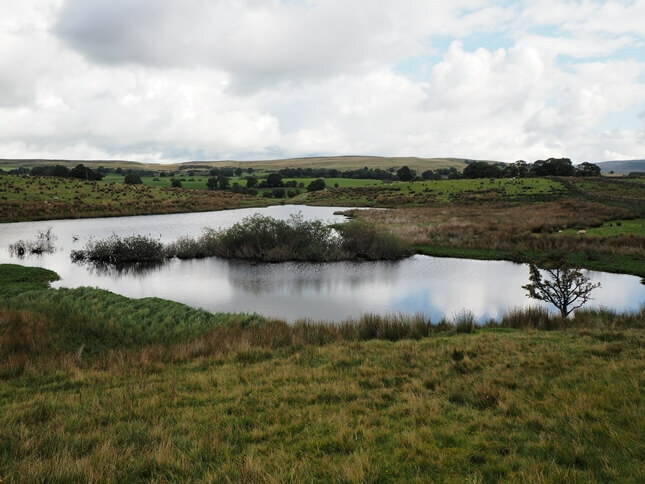 A track that passes Lockholme swings on to the southern edge of the tarn. Another easy way to reach the tarn would be from the minor road heading to Adamthwaite just before it reaches the lodges at Artlegarth.